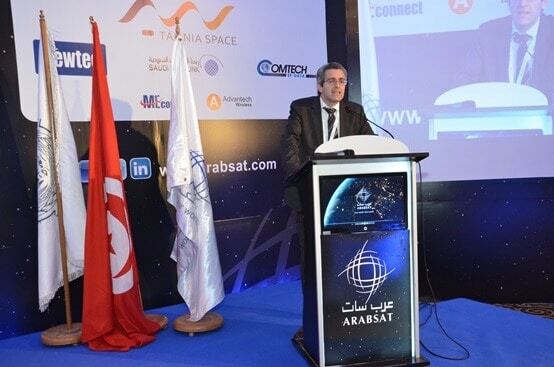 Operator ARABSAT organised the 9th edition of its annual Telecoms Forum in Tunis, from the 14th -15th February. 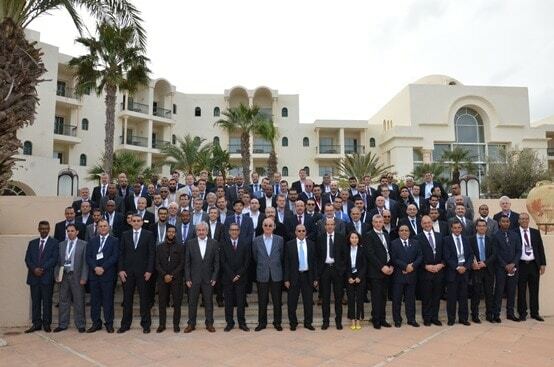 The telecommunications forum is an opportunity for ARABSAT’s customers and partners to discuss the latest technological trends and share their points of view together. The aim is to better understand market requirements regarding satellite capacities, HTS applications and broadband solutions. Yves du Sault, Sonema’s Marketing Director presented Sonema’s outlook regarding the evolving needs of its customers, particularly in the finance sector. Digitalisation, changing environment and competition, data explosion: there are now as many defining factors as new requirements, in terms of connectivity, security and solutions as-a-service.